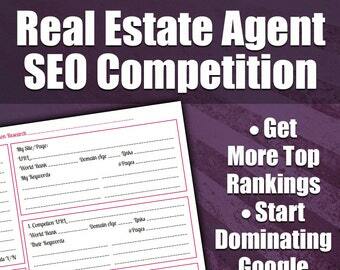 Real estate business planner for agents. 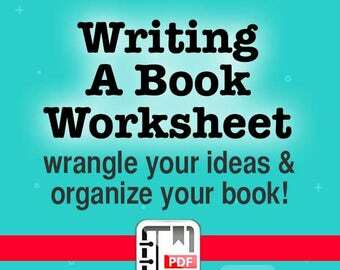 Includes calendars (daily, weekly, monthly), goal setting, success charts, marketing, client contact and lead followup sheets. This is a printable planner that you can use over and over! 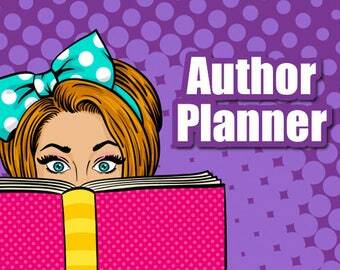 I worked on this planner with the amazing Deborah Ward who is a “planning machine”. She has figured out how to have an amazing real estate team, profitable business and still travel the world. Her input was invaluable to the effectiveness of this planner! 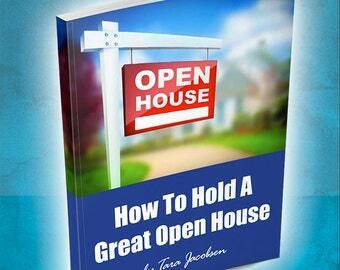 This is one of my top selling items ... it has helped many real estate agents grow their business! • Weekly Calendar Spread- For the real estate agent who likes to be able to see their whole week at a glance, print duplexed to make it a calendar! • Daily Appointment Calendar - This handy calendar page is great if you are established and running like a well oiled machine. With places to put your appointments, must dos and to dos, it helps you stay on track all day! • Monthly Perpetual Calendar - Great for doing your “ahead” planning of trips, kids vacations and critical due dates. 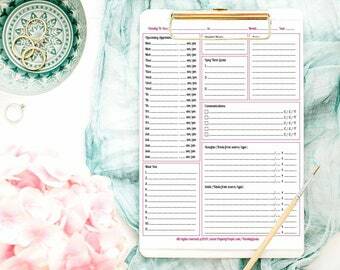 • 3 Month Calendar - This one is good for when you want to be able to see your quarterly obligations all in one place! Do your goal setting, monthly must dos and plan for admin and work days. • Buyers Lead Sheet - Track your buyer leads including connecting and followup. • Never Lose A Lead Sheet - There is nothing worse than that sinking feeling that you just forgot a lead. With this sheet you can make sure to followup in two days, two weeks and two months. The thing about having your leads together like this is that when you have some time (say at an open house) you can open up your planner and start dialing! • Referral Form - When I was an agent I did A LOT of referrals and never felt like I had a real handle on who was doing well with the leads I gave them and where they were in the process of the transaction (so I could get paid). This form will allow you to track your leads and figure out who does the best work for you! • Giant Goals List - Sometimes it is hard to get all our goals out on paper. By sitting down and forcing yourself to write out 50 goals you realize things that you might never discover if you are just doing a basic goals sheet. • Running Goals Sheet - Tracking your GCI, listings and buyers is a great way to make sure your year is on the right track. And even though we can have many goals for the year, it really is hard to focus on more than a few things each month. Use this one to stay on track and monitor the progress of your goals! • Monthly Goals Sheet - There are many pieces of your business and it is good to look at all the dimensions each month so you can plan out your tasks. This one will let you scope out your marketing tasks and themes, social media goals and even upcoming birthdays. Additionally there is a place to record upcoming listings so when someone says give me a call in a couple of months, you can be Johnny On The Spot! • 33 Touch Sheet - One of the coolest things about the book, The Millionaire Real Estate Agent, is that top real estate producers have a plan to call, email and direct mail their top connections 33 times a year. Functionally that is about every 11 days. To make things easier, I use a 36 touch schedule so you can do three things a month to connect with your database. 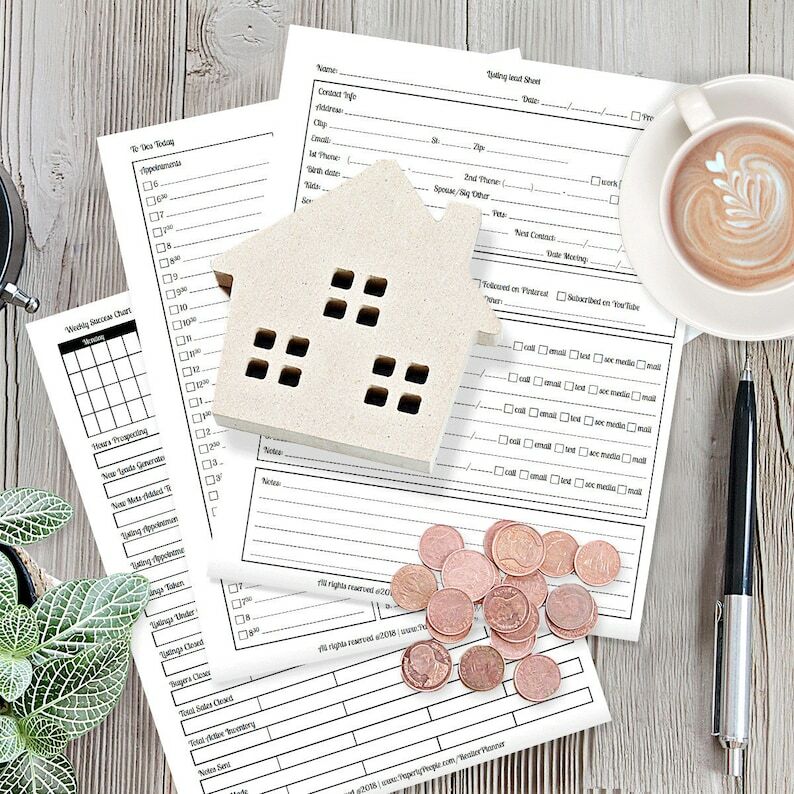 • Open House Checklist - I am a huge proponent of open houses and this is a great way to make sure you are prepared and that your efforts are worth while. • Open House Signin Form - You should be collecting names, emails and addresses of everyone who attends your open houses. 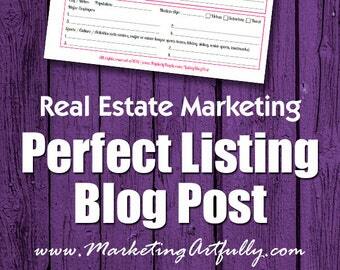 This sheet will let you gather names of potential prospects. • There are three different cover designs to use for your planner! I love the contents of this planner. It has everything I need to stay organized and focused. Thank you!